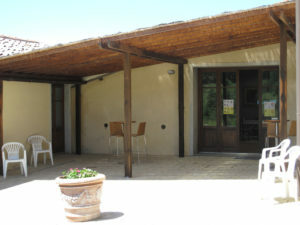 Our Agriturismo is available for most of your requests. You can choose your preferred way to contact us, follow us on Facebook or fill the form in order to keep you updated on all our initiative. Our staff will be ready to promptly answer to your requests.